Many people misunderstand the goal of coaching; they think it's to feel happy all of the time. But that's not the goal. The goal of coaching is to become more aware of the thoughts causing your feelings, and more intentional about the thoughts you choose to think. Creating what you want in your life requires a willingness to experience a balance of emotion, both positive and negative. 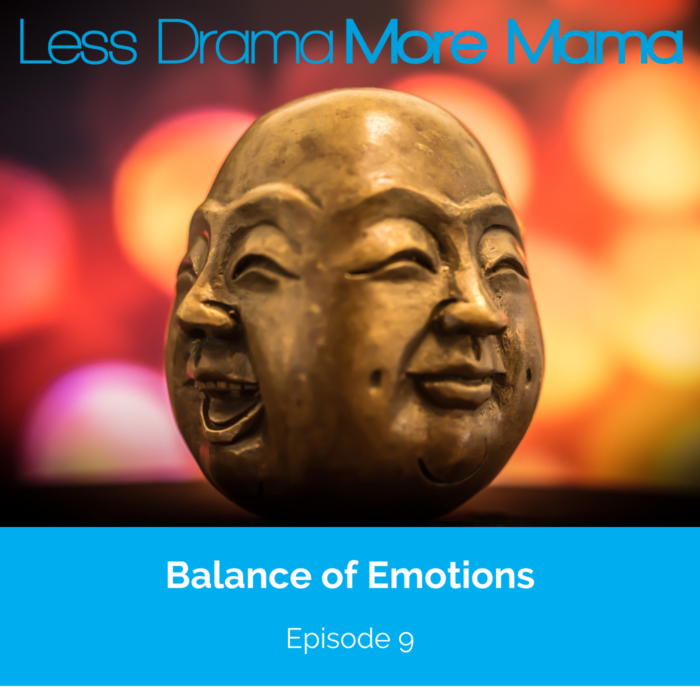 In today's episode, I talk about the importance of your so-called negative emotions, and how to embrace them.